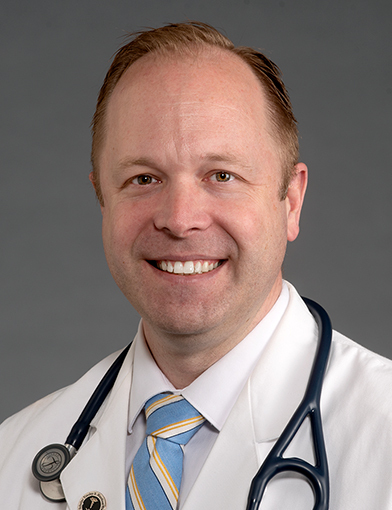 Dr. Jeff Petty is an oncologist at Wake Forest Baptist Health in Winston-Salem, North Carolina. February 21, 2019He is God sent! I don't think I could be living today if hadn't been the knowledge *Dr. Petty has. 7. He is great to talk to. February 3, 2019Dr. Petty is an excellent doctor. January 7, 2019*Dr. Petty is the best!! September 20, 2018He is very good about giving you information that you need & explaining it step by step where you understand it. September 15, 2018Dr Petty and staff are awesome providers . informed of new types of future treatments coming . September 5, 2018Dr. Petty is the best. August 22, 2018Dr. Petty is a fantastic doctor. August 17, 2018*Dr. Petty had been AWESOME during my cancer and helping me get through everything. His positive attitude for my recovery really helped me through this tough time. August 7, 2018Dr Petty has been an excellent doctor. I trust him for completely. He has treated my siblings and did an excellent job with both of them. I recommend him all the time. July 17, 2018I have recommended Dr. Petty to others and will continue to do so. June 3, 2018At the moment I am in a trial study at Carolina BioOncology Institute on the recommendation of Dr. Petty. I made this appointment because I wanted Dr. Petty's advice on my progress there, and if I should continue with the study. I wanted to talk to Dr. Petty because I have complete faith in him and I feel that he truly cares about my well being and wants to make sure I get the best care possible. Dr. Petty is one of the BEST doctors I have ever encountered. May 8, 2018Dr. Petty is an Excellent. I trust him with my life. He has taken care of my brother, sister and coworkers Father. I recommend him to everyone who has Lung Cancer. I would not see anyone else. Frailty assessment predicts toxicity during first cycle chemotherapy for advanced lung cancer regardless of chronologic age. Ruiz J, Miller AA, Tooze JA, Crane S, Petty WJ, Gajra A, Klepin HD. J Geriatr Oncol. 2019 Jan; 10(1):48-54. The Effects of smoking status and smoking history on patients with brain metastases from lung cancer. Shenker RF, McTyre ER, Ruiz J, Weaver KE, Cramer C, Alphonse-Sullivan NK, Farris M, Petty WJ, Bonomi MR, Watabe K, Laxton AW, Tatter SB, Warren GW, Chan MD. Cancer Med. 2017 May; 6(5):944-952.